Home > Pets > [Pet Lovers Centre Singapore] High-protein with freeze-dried raw meat, and grain-free, we believe your dog would LOVE this 1. [Pet Lovers Centre Singapore] High-protein with freeze-dried raw meat, and grain-free, we believe your dog would LOVE this 1. 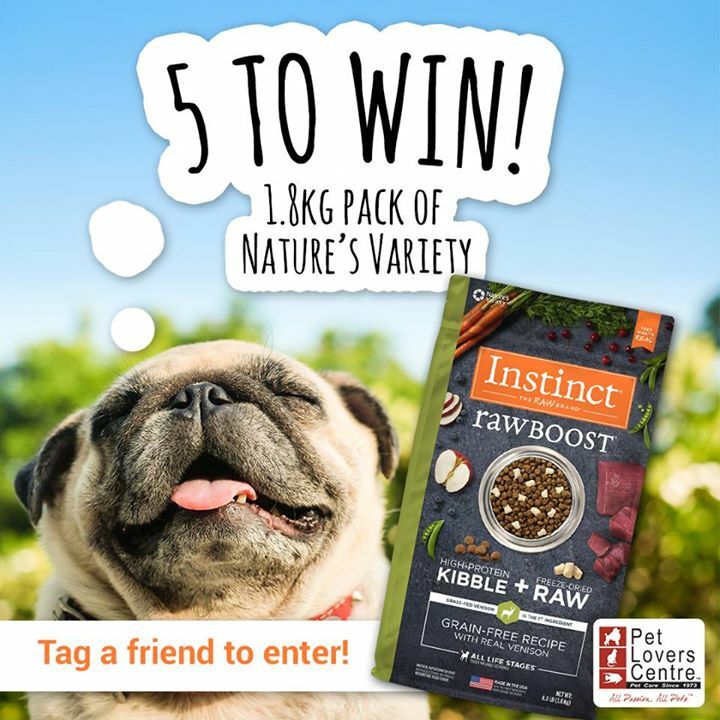 We are giving packs away to 5 x LUCKY WINNERS - To enter, simple tag a friend who you know would love this product! Previous: [Fox Fashion Singapore] Something about dads and daughters twinning their outfits just makes us go awwww! Next: [Chocoolate — i.t Labels Singapore] If your wardrobe is composed primarily of all-black outfits, you need to check out 5cm’s new Winter collection.